The limited edition white Nexus 4 seems to have disappeared just as quick as it has showed up from the Google Play Store. That means that the stock has been depleted and won’t be refreshed for the device that Google has only made available through the US Google Play Store. There is a silver lining, though. You can still get the black edition, with a free bumper, at the same prices – $299 for the 8 GB version and $349 if you want double the storage space. 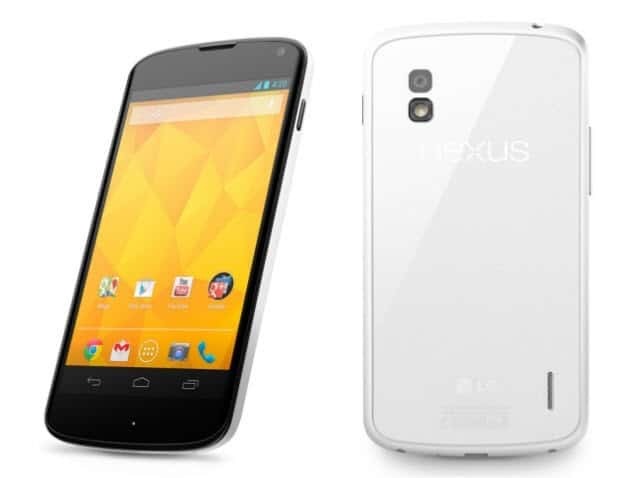 Have you purchased a white Nexus 4? Let us know if you’re among the lucky ones in a comment!